We all know how drinking tea can be beneficial to the body. 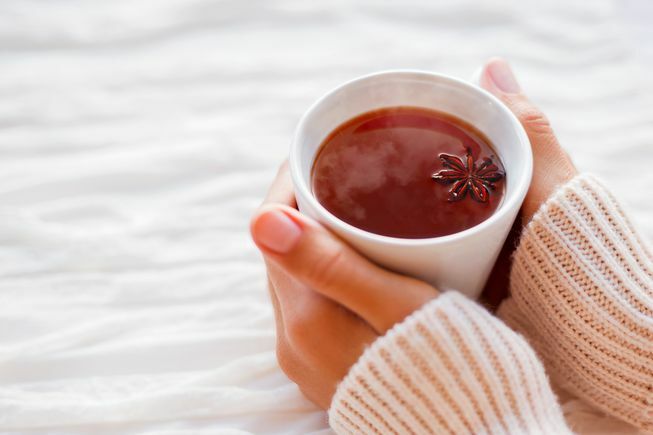 Avid tea drinkers don’t pass on the opportunity of pointing out the many benefits they get from the drink, encouraging more and more people to pick up the healthy habit. It is considered to be a healthier option than your traditional cup of coffee, with lesser caffeine and a general improved mood after drinking. 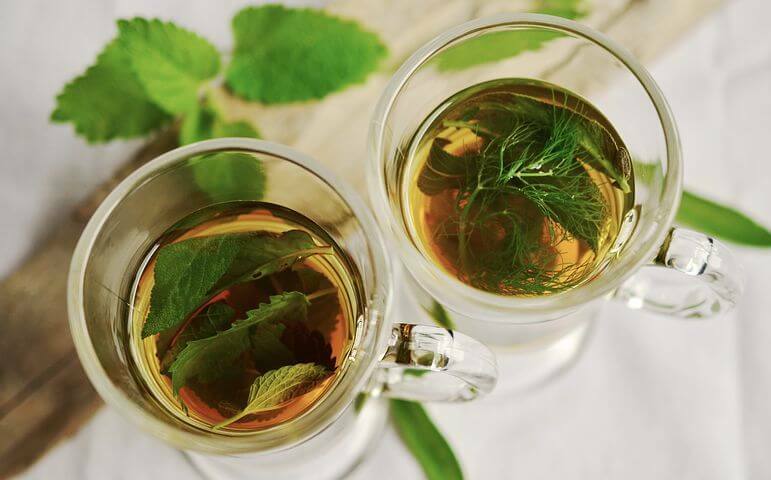 Tea is known to protect you from the risks of high cholesterol levels and diseases such as dementia, but the millennium-old drink also has benefits which directly helps improve and protect your mental health. If you have problems concentrating or focusing on something important, drink a cup of tea or two. 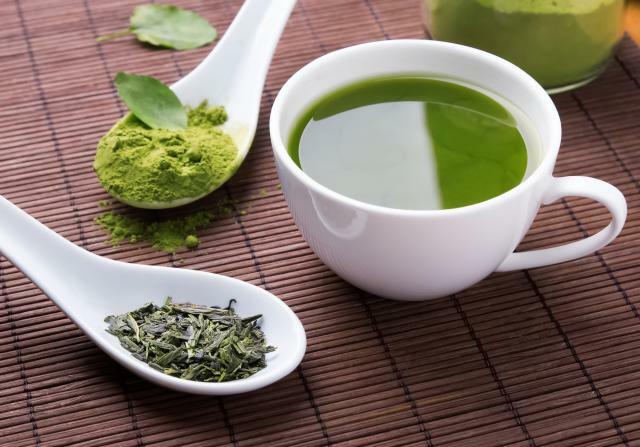 There are compounds in tea such as the amino acid L-theanine which affects the brain’s attention networks and orchestrates effects on the brain waves. This makes tea a perfect drink for you if you have an upcoming exam to take or a work meeting to attend. In simpler terms, the drink significantly helps you relax and concentrate fully on your tasks. Black tea, in particular, is shown to effectively reduce the powerful psychological effects from a stressful event. Victims who suffer Post-Traumatic Stress Disorder (PTSD) are often offered tea to calm their nerves after what they’ve been through. Drinking at least four cups of tea per day within a month showed around a 20% drop in the body’s cortisol levels, a kind of stress hormone. With the many benefits of tea, it is no wonder how it also brings improvements on one’s mental health. Drinking tea on the daily is noted to reduce the risks of getting a cognitive impairment. One study in particular found out that consuming at least two cups of tea daily cuts the risk of landing a cognitive impairment by half. The habit of drinking tea must be adopted as soon as possible if you want to protect yourself from potential diseases. Drinking tea notably has a calming effect on people. Red tea (Rooibos), for one, is an African herbal tea which brings a relaxing effect to the body shortly after drinking. It is said to reduce a variety of irritations as well as existing inflammations on the body. If you find yourself getting irritated and angry over the little things more often, increase your tea consumption to calm your nerves. Tea contains a moderate amount of caffeine, which is of great help if you need to be alert and awake at your job or if you’re taking an exam shortly. The caffeine in tea gives you the mental boost you need and improves your memory for the next few hours at least. This only adds to the growing reason of why you should consume tea more often from now on.